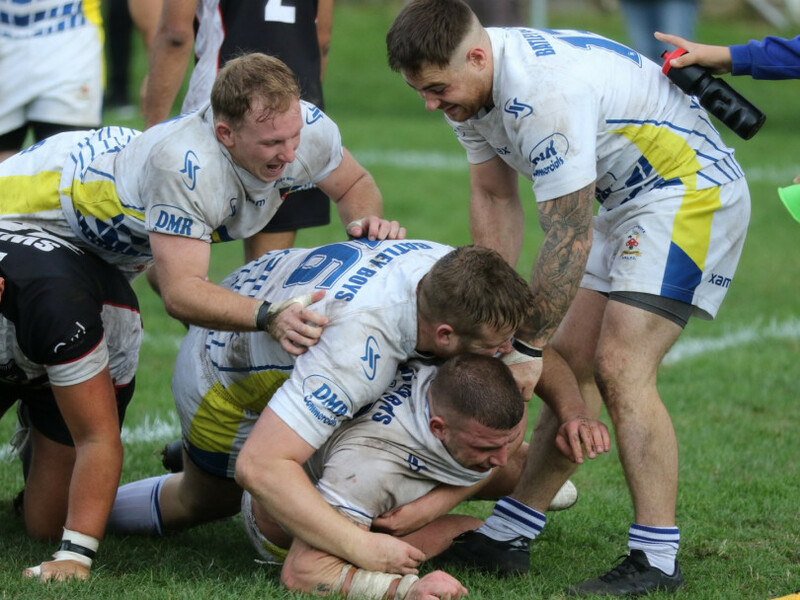 BATLEY BOYS have been accepted into the National Conference League for the 2019 season. They are one of three new sides who will compete in an expanded, 14-team NCL Division Three next season. They will also take part in the Challenge Cup again in 2019, after reaching the third round in their first time in the competition this year. The Boys won the Yorkshire Men’s League again last season, and chairman Ian Godfrey admits that the club “needed a new challenge”. Clubs need to impress with their facilities and the overall structure, with a number of stable teams, and the NCL were happy with everything they saw at Batley Boys. “Everyone’s worked hard to get together everything the NCL wants, and they were impressed with everything we’ve got, so it’s lovely to be accepted in,” Godfrey said. Batley Boys play at Staincliffe, but the chairman says that they should be able to play some games at Batley Bulldogs’ ground as well. “We will be able to play a couple of matches at Mount Pleasant, and we’ll be in talks with Batley to see what we can arrange,” he said.